With athletic looks and a quiet, stylish interior, this Ford Escape distinguishes itself in a crowd of small crossovers. 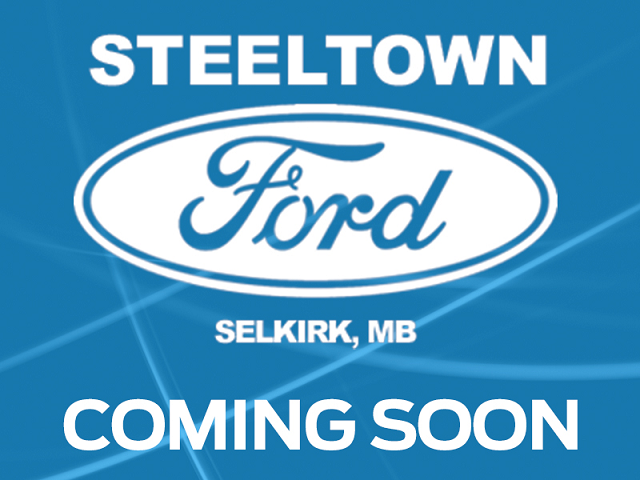 This 2015 Ford Escape is fresh on our lot in Selkirk. The 2015 Escape has been referred to as easy on the eyes, easy on the gas. Combined with ultra modern looks and the availability of 2 different ecoboost engines that were designed to be powerful yet efficient, the Escape is the benchmark by which other 5 passenger SUV's strive to emulate. This SUV has 59312 kms. It's white pla in colour. It has an automatic transmission and is powered by a 231HP 2.0L 4 Cylinder Engine. It may have some remaining factory warranty, please check with dealer for details. To view the original window sticker for this vehicle view this http://www.windowsticker.forddirect.com/windowsticker.pdf?vin=1FMCU9J94FUC70199. Buy this vehicle now for the lowest bi-weekly payment of $154.10 with $0 down for 84 months @ 5.99% APR O.A.C. ( Plus applicable taxes - Platinum Shield Protection & Tire Warranty included / Total cost of borrowing $5159 ). See dealer for details.